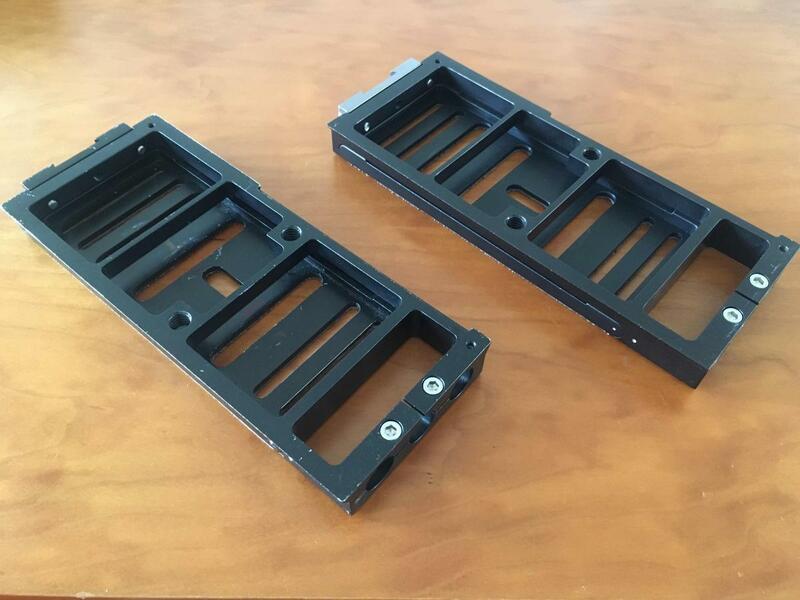 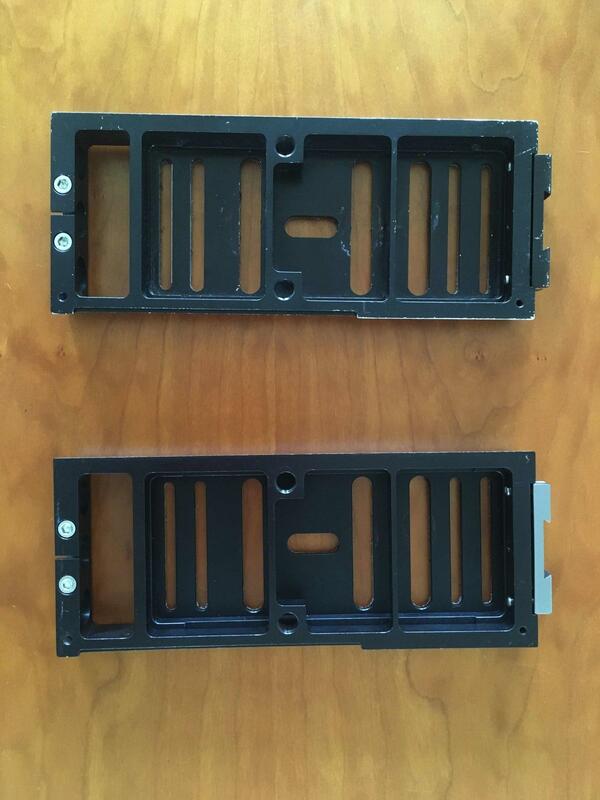 Selling two (2) used XCS sliding camera plates. 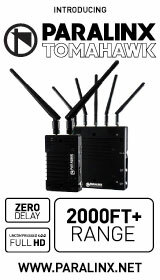 €250 each. 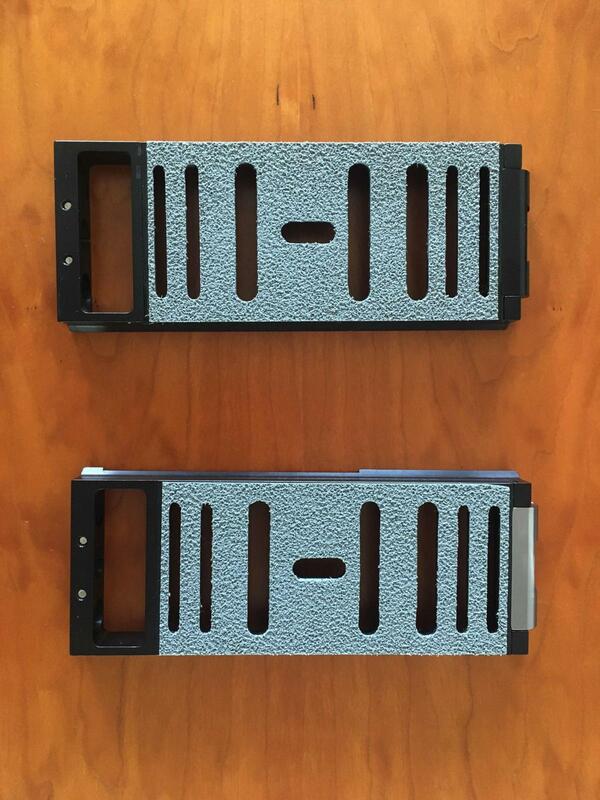 These plates are $625 new.